Following a number of years practicing law together at Bonds, Matthews, Brennan & Bonds, a group of attorneys decided they had the skill, knowledge, and experience to start their own firm. 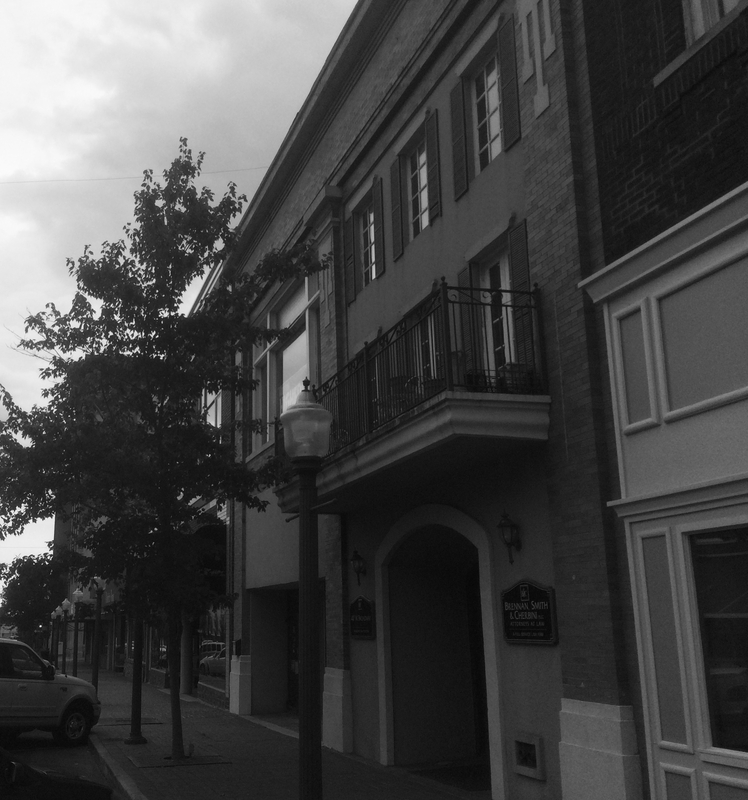 In 2010, those attorneys leased office space in the historic Payton Building in Downtown Muskogee, across from the historic Severs Hotel, and formed Brennan, Smith & Cherbini. Within only a few short years, the exponentially increased clientele and complexity of legal issues needing to be addressed made it clear that the law firm would need to continue its growth to keep up with the needs of their clients. By meeting the demands that come about with growth, the firm was able to ensure their continued ability to efficiently address their client’s matters, no matter how complex they might be.